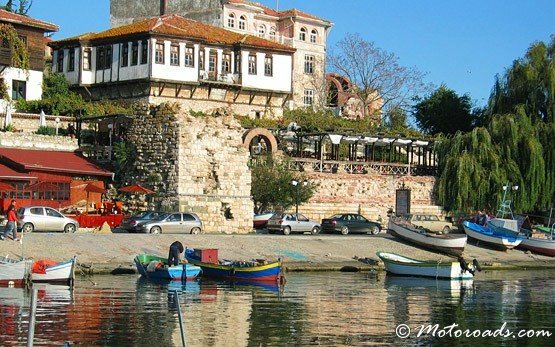 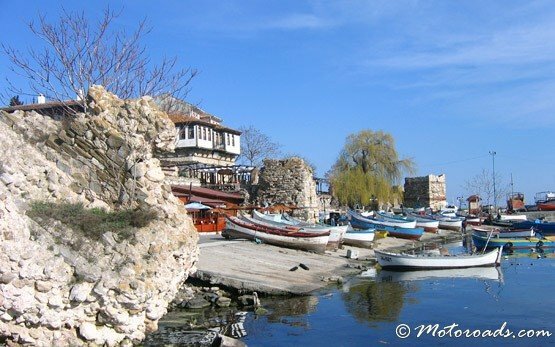 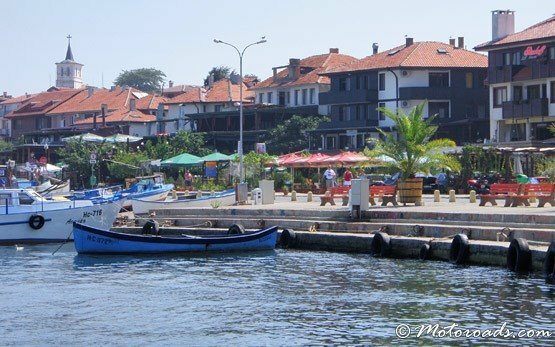 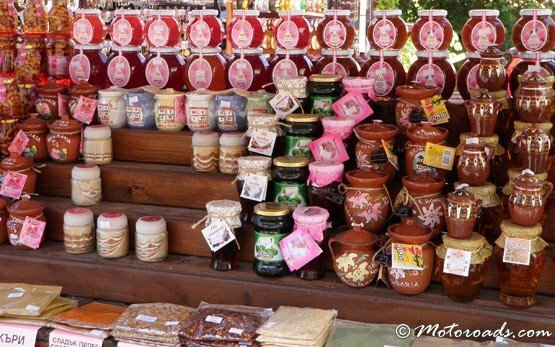 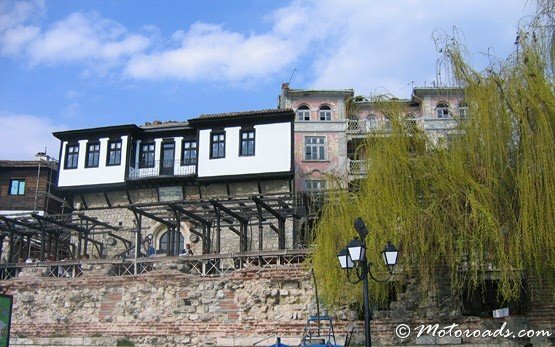 NESSEBAR - Black Sea resort, Bulgaria » Situated on a rocky peninsula on the Black Sea, the more than 3,000-year-old site of Nessebar was originally a Thracian settlement (Mesembria). 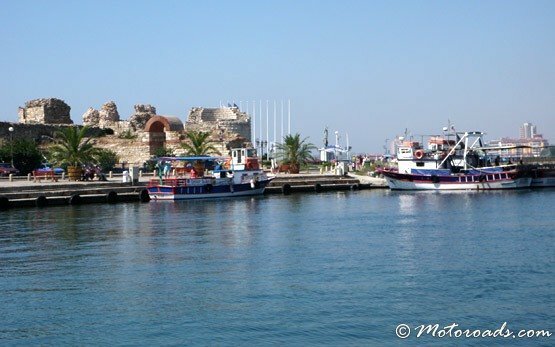 At the beginning of the 6th century B.C., the city became a Greek colony. 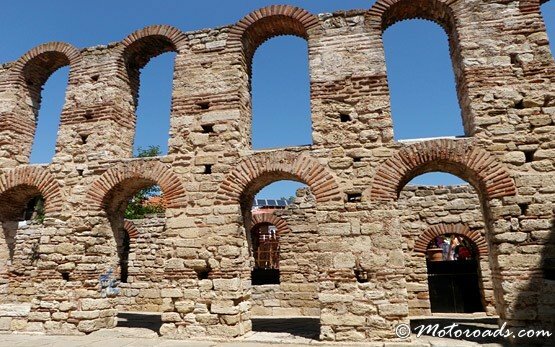 The city's remains, which date mostly from the Hellenistic period, include the acropolis, a temple of Apollo, an agora and a wall from the Thracian fortifications. 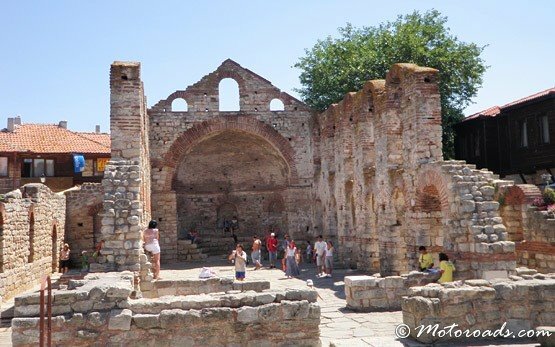 Among other monuments, the Stara Mitropolia Basilica and the fortress date from the Middle Ages, when this was one of the most important Byzantine towns on the west coast of the Black Sea. 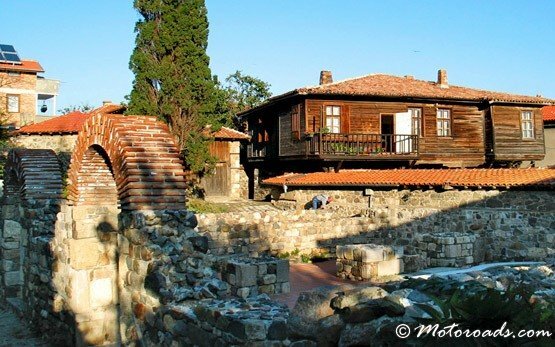 Wooden houses built in the 19th century are typical of the Black Sea architecture of the period. 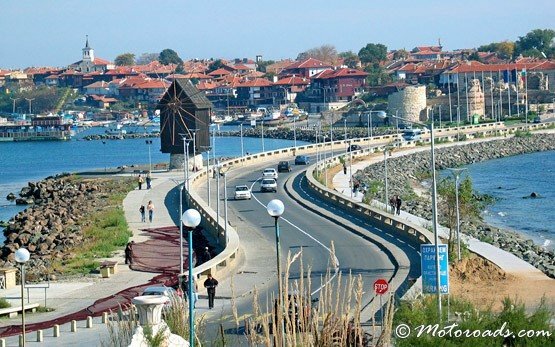 Nowadays, Nessebar is one of the most popular resorts among foreign tourists for its ancient spirit and well-preserved remains. 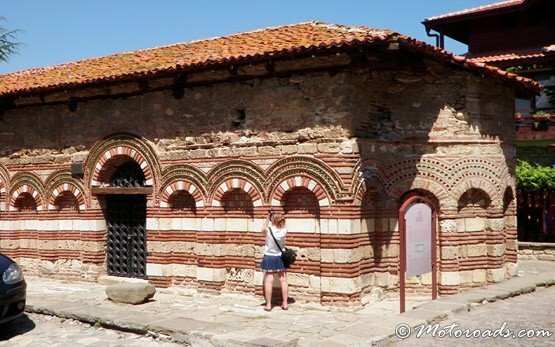 According to legends, the churches of Nessebar were no less than 41, which, when compared to the small population of the town, make the latter one of the world's settlements with the highest number of churches per capita. 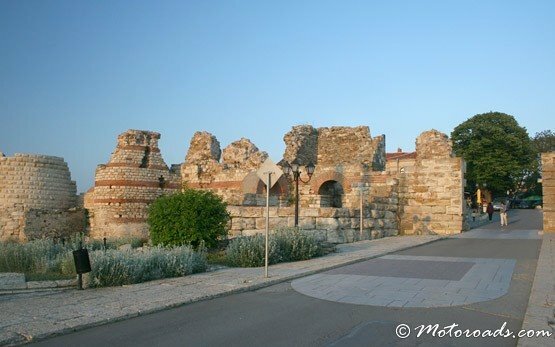 One of the oldest sanctuaries is the Basilica built on the coast most probably around the beginning of 5th century. 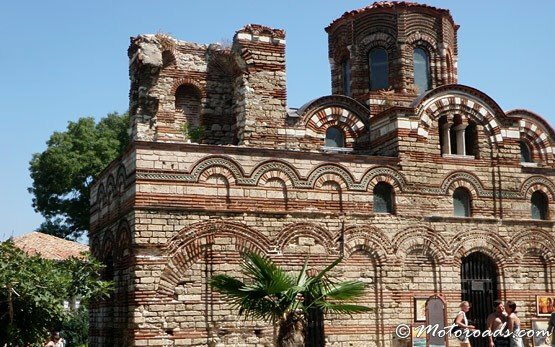 The Old Bishop's Residence located in the centre of Nessebar is probably the most impressive church.